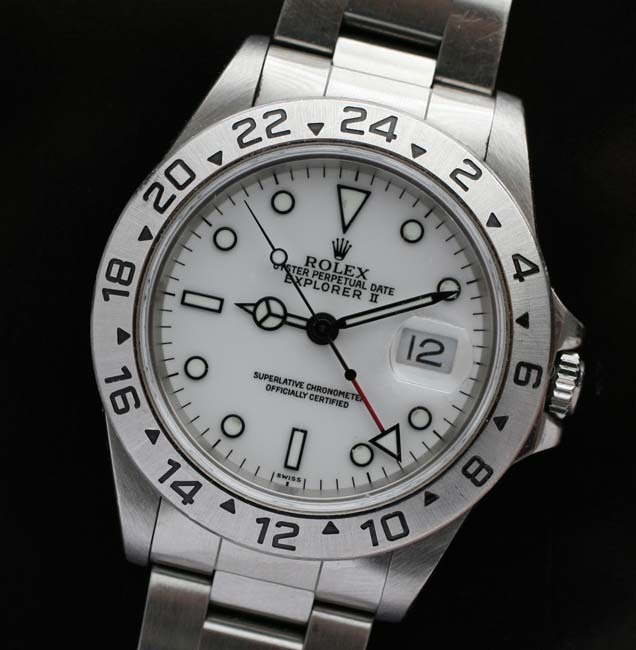 used Rolex Explorer 2 with white dial. 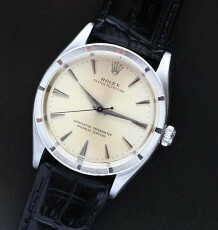 Superb condition and all genuine Rolex. 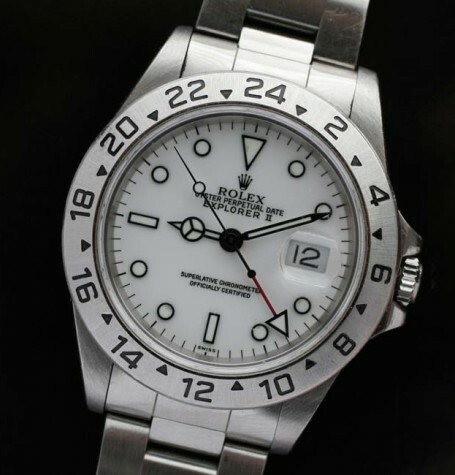 A gently used Pre-Owned Rolex Explorer 2 model 16570 with white dial. 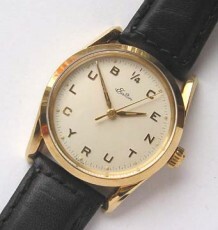 This particular watch dates to 1997-98 and was purchased in 1998. 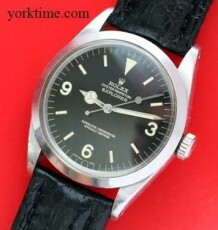 The watch was sent to Rolex for a full and complete service in 2007 which reportedly cost $496. 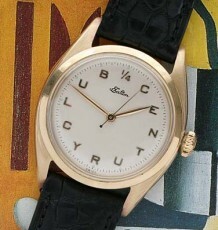 The service markings are engraved inside the caseback. The bezel and case are in outstanding condition and the watch keep outstanding time as you would expect from the modern fast beat Rolex calibre 3185 movement installed in the watch. I do not have the original box or papers but the watch will be supplied with a Rolex service division box and an appraisal from a Rolex dealer. The Rolex solid link bracelet reference number 78790 is a full 12 links long and is in at least 90 percent condition with only a few scuffs on the buckle. The Oyster case measures 40 mm wide excluding the crown by 47 mm long.